The Boston is a truly iconic Moran model. 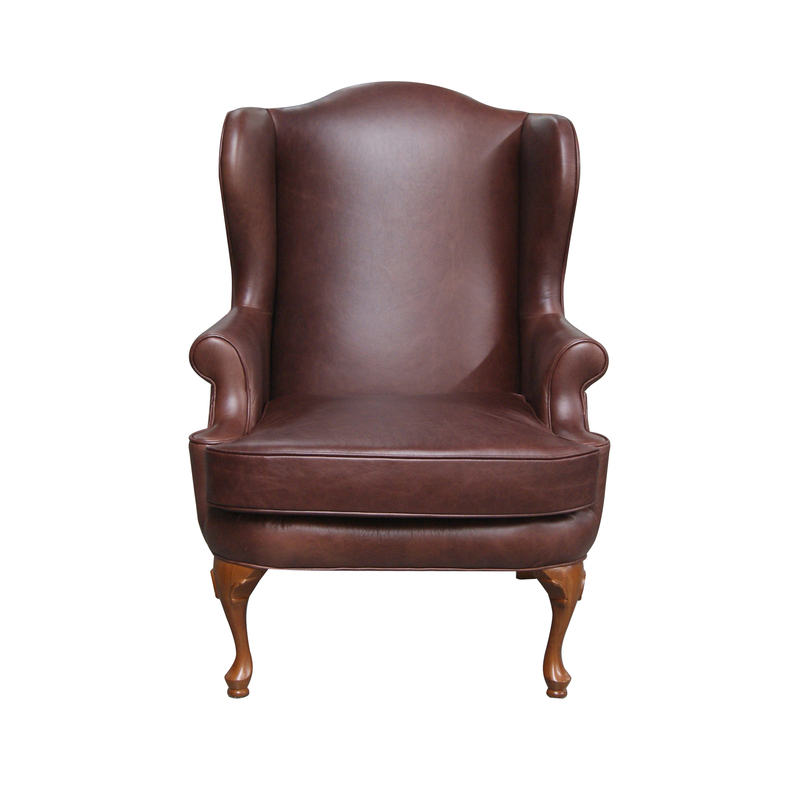 Instantly recognisable with its traditional high wing-back style chair and matching freestanding ottoman. Curvaceous edges, gracefully outlined with piping detail and splendid turned timber legs. The Boston chair and ottoman can be styled to work back seamlessly with many Moran sofa styles for an interesting room setting combination as a stylish counterpoint. The Boston also lends itself to being the perfect reading chair for that special private nook in your home. Its generous cushioning makes for a cosy place to sit and relax. Couple this with its matching ottoman and you can put your feet up in style for the ultimate ‘me time’ experience. Tailoring this much loved design into your interior is brimming with possibilities as its look can be reinvented dramatically through the choice of leather or fabric. Select from the exquisite range of Moran leathers on offer or from numerous recommended linens, linen-look or textural fabrics. This chair also lends itself beautifully to checkered and floral patterned fabrics to create a unique look that can capture a more masculine or feminine feel and can transcend into both modern and classic decors. The Boston chair and ottoman is just perfection that will draw the eye and add a touch of pure class. The Boston is designed in Australia, ensuring that the best aspects of Moran’s unique, luxury style are applied to new designs, staying relevant to local design influences and the modern Australian way of living. Bespoke manufacturing ensures each Moran piece made can achieve a luxurious level of comfort and attention to detailing, that often falls short with widely adopted mass production methods. The Boston features a kiln-dried, close-grain hardwood timber frame, providing the underlying quality framework needed for lasting structural integrity. Tempered Steel Sprung Structural Support ensures body correct support and the ultimate experience in long-lasting relaxation, while Spring Cell Seat Cushion Inserts add extra comfort and extend cushion performance, offering an additional layer of individualised support.